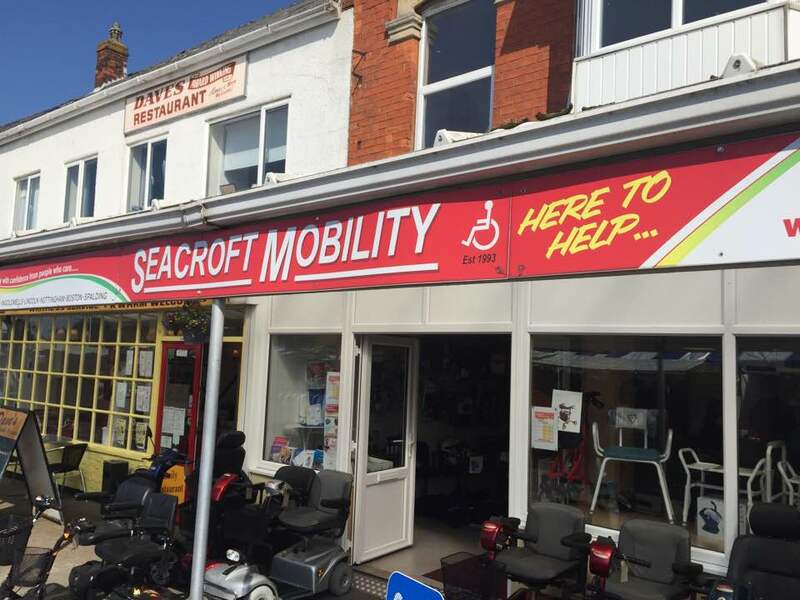 Seacroft Mobilty have a number of stores, and conveniently for visitors to the area, one can be found on the main High Street in Mablethorpe. Various products are on offer at the store to help with mobility issues, and these include mobility scooters and wheelchairs. The team in store are very friendly and helpful, so if you are new to the area and looking for products for your home, want to buy or rent a mobility scooter now you are living here, or visiting the area and want to make the most of your stay, then this is the place to go to get your mobility products in Mablethorpe. 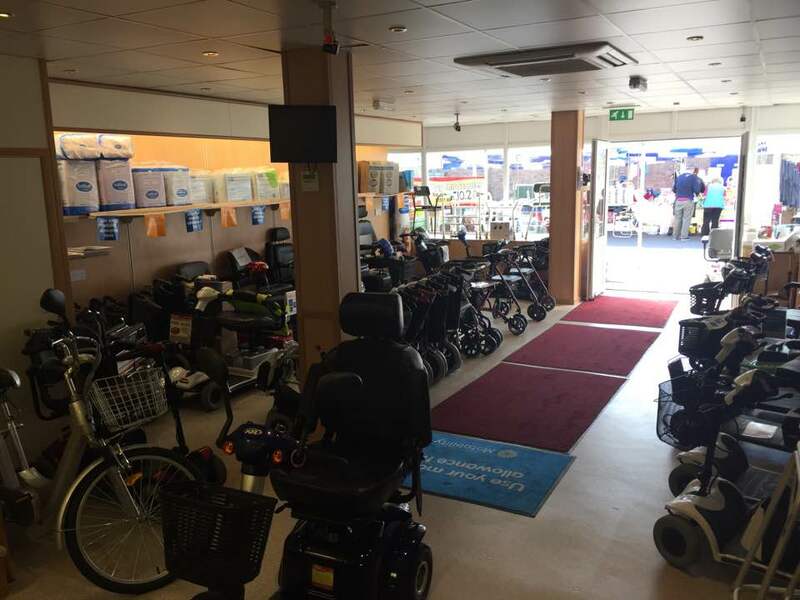 With a vast range of products including chairs, beds, stair lifts, wheelchairs, scooters and other accessories, you will find great value for your money here. 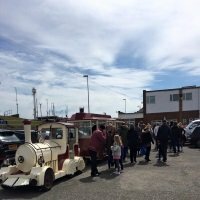 If you are looking to rent a mobility scooter or wheelchair for your visit to Mablethorpe then the prices are below, please note that a photo ID and deposit will be required. 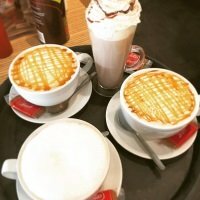 If you're new to the area, or a little unsure where to find the store, I'll pin the location for you on a google map and include the shops opening hours. To see the full range of products available to you during your stay, or to view items you may need for your home, below are the details for the website. 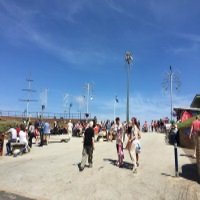 The need to be able to cater for all visitors to Mablethorpe as well as local residents, is an absolute must. 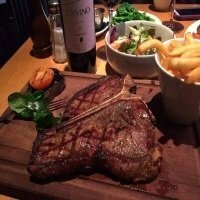 Having the expertise of a friendly, family run mobility business in the town, is an asset to help make every individual that may require their services,have a pleasant and enjoyable stay in the area.